The titling work isn't as nice as the others and someday I'll get back and edit it. 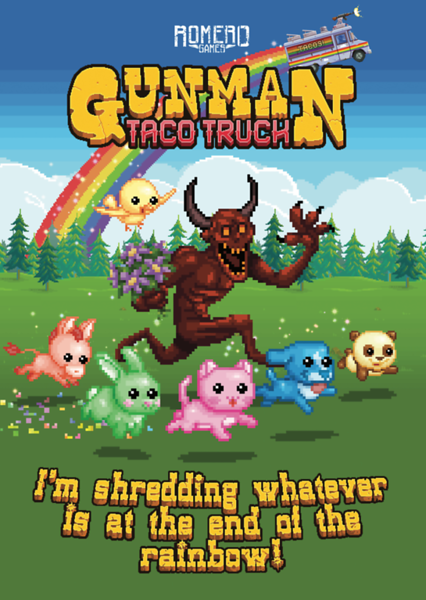 But if you need some lawnmower action right now then get it! NASIR - the legend. My original inspiration. 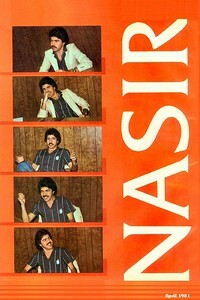 These pics were taken from a 1981 Softalk interview with Nasir Gebelli while he was at Sirius Software. A tribute poster to Silas Warner. An amazing guy. 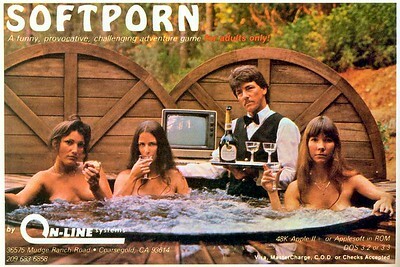 The legendary Softporn ad with Roberta Williams (far right). 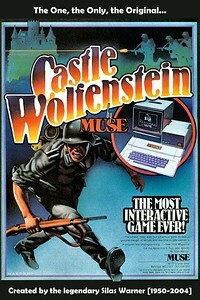 The other women were secretaries at Online Systems and the butler was a model they hired for the shoot. He is in the water. 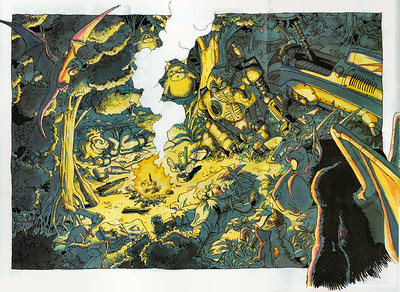 A classic Chrono Trigger scene with the party asleep around the campfire. Ayla, Robo, Chrono and the Epoch are surrounded by monsters (including a Nu!) while they sleep. You won't find a Chrono image this big on the net! 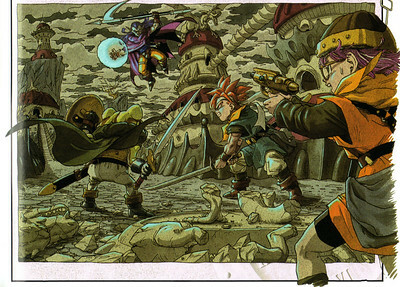 Hellyeah Chrono Trigger! Of course, this is before you decide to bring Magus into the group.....OR NOT! 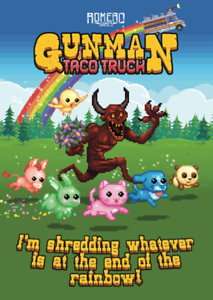 A Hellshocker romps through a meadow with his plushie pals, his friends unaware that his true nature will be revealed when the end of the rainbow is reached.